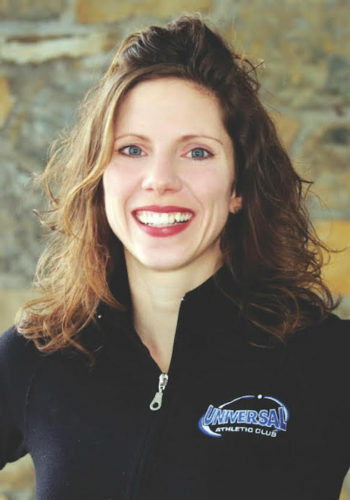 Jenn Reed RD, LDN is a dietitian who is based in Universal Athletic Club, Lancaster PA. Jenn has been a dietitian for 15 years and loves to share her knowledge and experience in wellness and weight loss with those who eager to learn. She is the mother of 2 girls. Health and fitness are her passion.